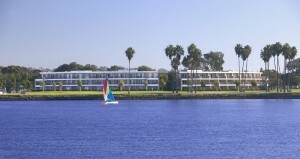 Please note that The Dana is a short walk from the Marina Village Conference Center, where the conference will be held. There will also be a shuttle available for hotel guests to and from the Marina Village Conference Center at peak times. Please note that there is a resort fee of $14 per night. Overnight parking for registered vehicles is $20 per night. Click Here to make your hotel reservations at The Dana online. You can also make your hotel reservations by calling (800) 445-3339 or (619) 222-6440. Please mention “TCBI” to receive the discounted rate. Hotel Cancellation Policy: Rooms cancelled within 48 hours prior to arrival will be charged for the first night’s room and tax. The Dana Hotel on Mission Bay by SeaWorld is THE perfect choice for Hotels in San Diego, California and an unforgettable stay at San Diego’s Mission Beach. 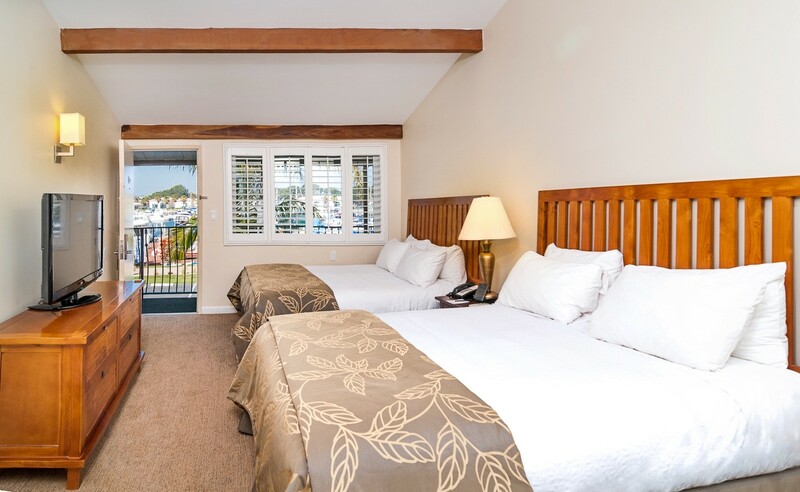 With a picture-postcard waterfront resort setting on Mission Bay less than a mile from the beach, The Dana Hotel offers everything for the perfect stay — whether it be a vacation, business, or special event. Location is indeed everything. 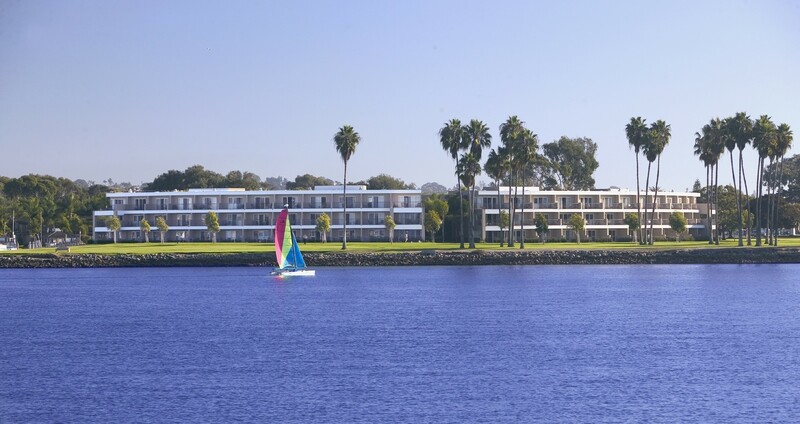 The Dana on Mission Bay by SeaWorld is nestled among ten tropically landscaped acres in the heart of San Diego’s Mission Bay Aquatic Park. The Dana on Mission Bay is the closest San Diego hotel to SeaWorld and offers complimentary shuttle transportation to SeaWorld daily. It is just minutes from all of San Diego’s major attractions including the San Diego Zoo, Balboa Park, Downtown San Diego’s Gaslamp Quarter and more! The hotel is less than a mile from the beach and Belmont Park, both family favorites. You’re sure to find a variety of things to do and see in San Diego, California, for kids and adults alike. © 2014 HCUB 2014. All rights reserved.